Medtronic has announced that it will acquire Nutrino Health to merge their food-analysis expertise in order to improve the lifestyle of diabetes patients all over the world. 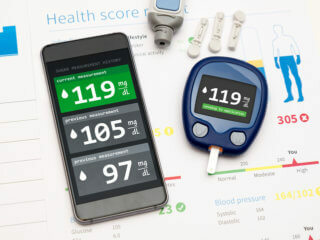 Recently, Medtronic, an international forerunner in the field of medical technology, and Nutrino Health, an AI-based top service provider for nutrition-related data management, analytics and technologies, declared that the companies have signed a definitive agreement that Medtronic is acquiring Nutrino for effective diabetes management. Provided, the food and nutrition are two main elements needed for efficacious diabetes management, both the companies saw an opening to advance the clinical results for diabetic patients by assimilating Medtronic’s technology and future discoveries with Nutrino’s wide-ranging food analysis setup, nutrition science proficiency, and AI-driven tailored understandings and visions. The deal is expected to finalize by the end of January 2019. According to Hooman Hakami, the executive vice president and the president of the Diabetes Group at Medtronic, Nutrino and all its expertise on nutrition will give Medtronic a significant edge in the diabetes industry and help the company in improving its efforts to help people with diabetes live their lives with better health and greater freedom. He also said that both Medtronic and Nutrino have enjoyed an outstanding partnership over the past few years, and together they will make a great impact on the lives of diabetic people. The companies first began working together in 2016. CEO of Nutrino Health, Yael Glassman, said that the Nutrino team is fully dedicated to providing custom-made nutrition data services and technologies, and their work in the diabetes industry is addressing the needs of the growing population. This association of Medtronic and Nutrino can have a very positive effect on the lifestyle of diabetic patients. Experts believe that good and healthy eating habits are vital to handling diabetes. Usually, diabetic patients have to take care of their food consumption, calorie, and carbohydrate intake. With Medtronic and Nutrino joining hands, it means that Medtronic will be able to provide its customers with Nutrino’s AI glycemic response algorithm, which will, in turn, help the users in understanding how their body will respond to different types of meals. 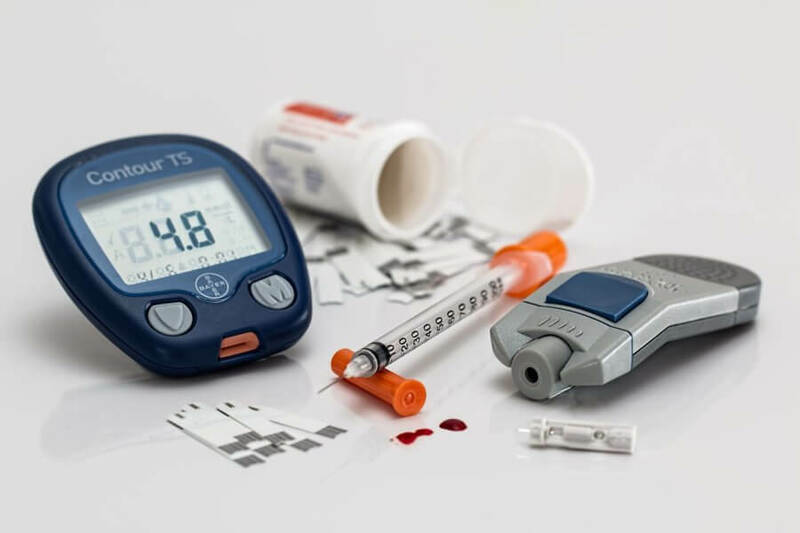 In the meantime, in August, Dexcom who is a competitor of Medtronic has in recent times acquired TypeZero, which is a technology acknowledged for its proficiency and knowledge in insulin delivery advisory algorithms. US-based and headquartered at Dublin of Ireland, Medtronic is one of the world’s largest medical technology company providing innovative services and solutions helping people in assuaging pain, reinstating health and extending the life of millions of people all over the world. Over 86,000 employees work for Medtronic, aiding physicians, patients, and hospitals in over 150 nations. Nutrino is a smart prominent provider of nutrition-based data services, analytics, and technologies. The main objective of Nutrino is to improve worldwide health by facilitating AI-based evaluation of how the intake of nutritional components can impact a person’s overall well-being. Nutrino has helped many people determine their FoodPrint, which is a personalized assessment of their body’s to different foods.